Korg USA is now shipping their very Popular Wavedrum with an internal Oriental dynamic percussion synthesizer which is specially designed for Middle Eastern Music. This is a limited edition run which will contain popular, unique, and accurate percussion sounds which will be playable from the Wavedrum's dynamic rim and real drum head surface. Clocking in at $980, the Wavedrum aint cheap! But for those producers that want these sounds at their fingertips, it may be a dream come true. Details inside. Korg USA is now shipping their very Popular Wavedrum with an internal Oriental dynamic percussion synthesizer which is specially designed for Middle Eastern Music. 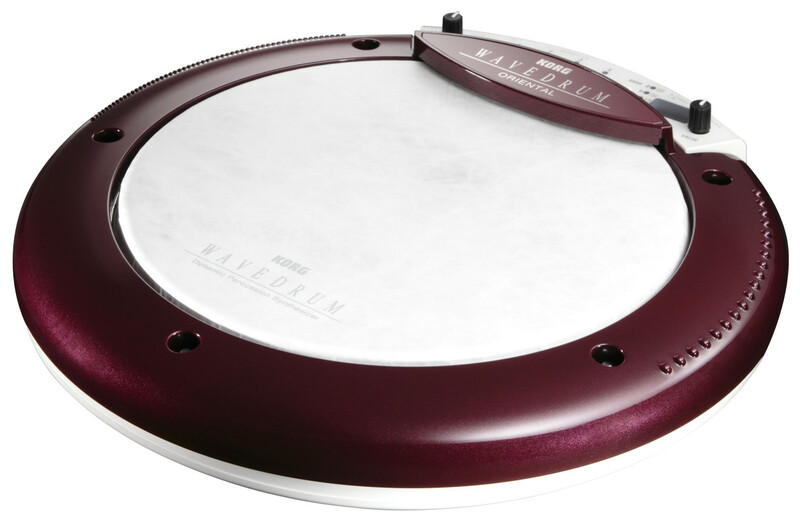 This is a limited edition run which will contain popular, unique, and accurate percussion sounds which will be playable from the Wavedrum&apos;s dynamic rim and real drum head surface. Clocking in at $980, the Wavedrum aint cheap! But for those producers that want these sounds at their fingertips, it may be a dream come true. Details and press release below. Korg is now shipping the new Wavedrum Mini which is basically a small version of the popular Wavedrum series drum pads that can simulate the feel and sound of almost any authentic percussion instrument. The Wavedrum Mini has a drum pad, a speaker, sounds, effects, patterns, and a loop recorder all built right into this tiny package. 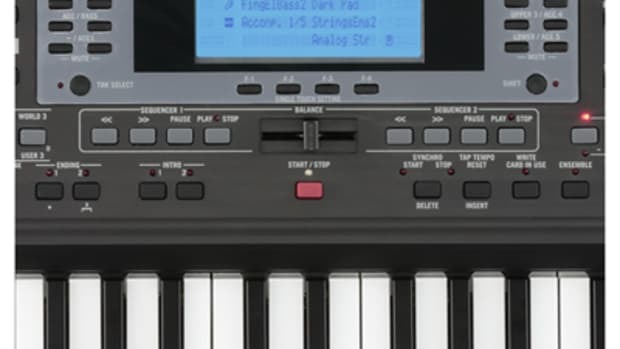 It comes bundled with 100 sounds and 100 rhythm patters, but the user will be able to add any other sounds that they wish for beat-making. More details and press release inside. 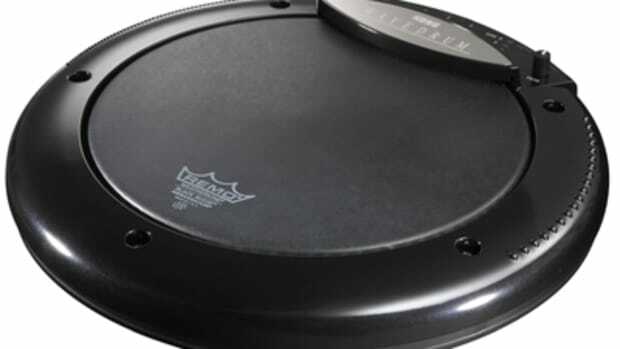 The Korg Wavedrum is a pretty slick drum pad that can simulate the feel and sound of a real drum-head. The Wavedrum is perfect for producers who want a full sized drum pad to accurately get their sounds into the software capture program of choice. It can be used with fingers, hands, sticks, mallets, and brushes for the perfect sound characteristics that beat makers are looking for. The Wavedrum comes in either Black or Silver and there are hundreds of sounds and loops bundled with the hardware right out of the box. Check the Demo video and press release inside. Korg has just announced the release of a limited edition PA800 Elite interactive workstation which is the newest in their line of professional keyboards that music producers all over the globe have come to love. 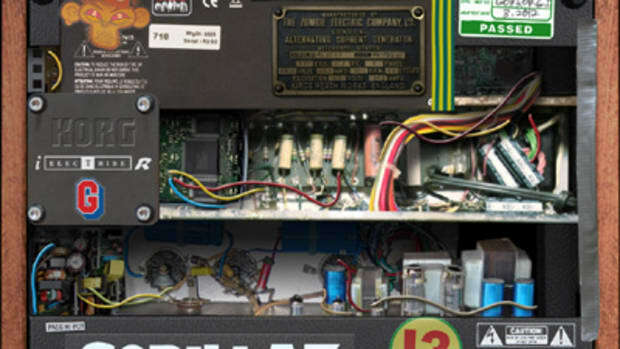 The PA800 Elite comes complete with sound and effect egines, TC-Helicon vocal effects, performance features, a dual MP3 recorder/player function, internal 80GB hard drive and a two-way speaker system. Korg has just announce a new Apple iPad App which was produced in conjunction with the Grammy Nominated band, the Gorillaz. The Group's latest LP, The Fall, was entirely recorded on an Apple iPad and to commemorate the album release, Korg and Gorillas have teamed up to offer the special iElectribe Gorillaz edition which is on-sale now for only $10. The App is very easy to use as users simply choose the instruments or sounds they want to play and use the iPad to touch the 16-step sequencer to quickly create a beat. More information inside. The World Renown Korg Wavedrum has been very successful with musical performers and producers alike. It's time to take the show on the road with the portable Wavedrum Mini. 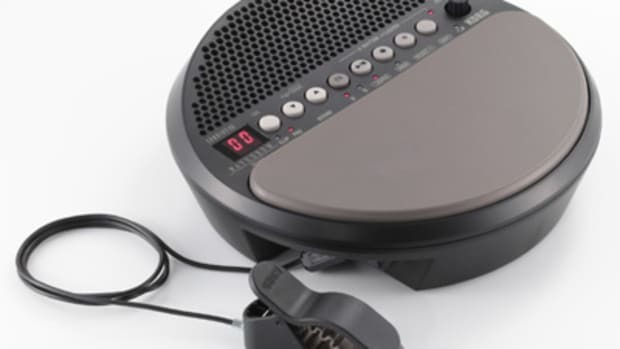 Announced at the Musikmesse show in Germany this year, the Korg Wavedrum Mini is completely self-contained with a playable pad, speaker, sound, effects, patterns, and loop recorder as well as a sensor clip to transform any object into a second sound source. Check inside for details. 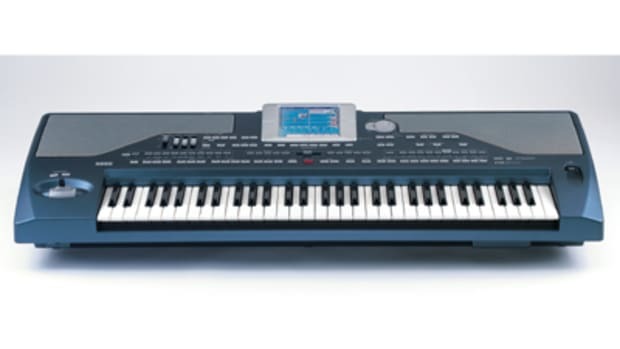 Korg has just announced another cool studio keyboard station called the microARRANGER. This new keyboard does a lot more than play sounds. Producers and beat-makers can use the microARRANGER to create full musical masterpieces using the unit as the centerpiece workstation. It comes bundled with over 650 sounds, 89 effects, and an internal step or real-time recorder to get you started. 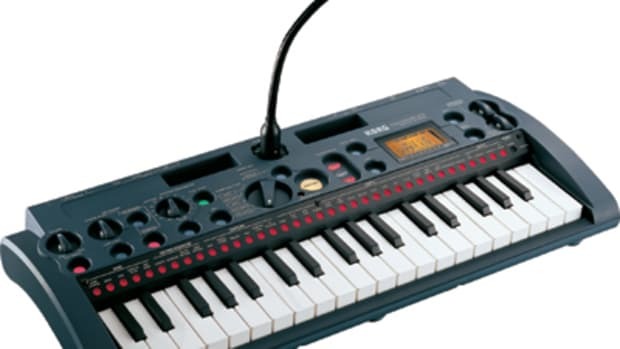 The whole setup is compact and portable with 61 sensitive mini-keys and a built-in stereo speaker system.